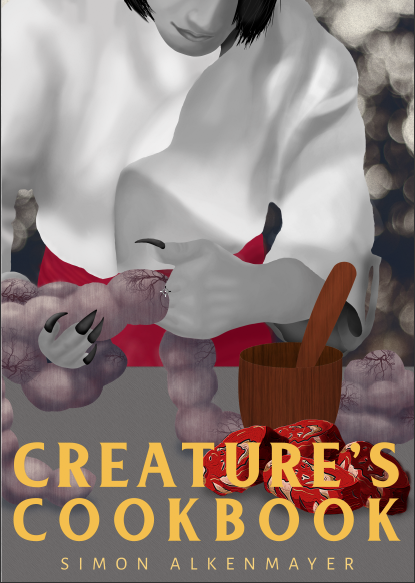 Creature’s Cookbook available for purchase! I’ve just been told that print books won’t be available until June 1. Apologies for the confusion! Do you have any particular peices of art or particular artists that have ever like called out to you or resonated with you?